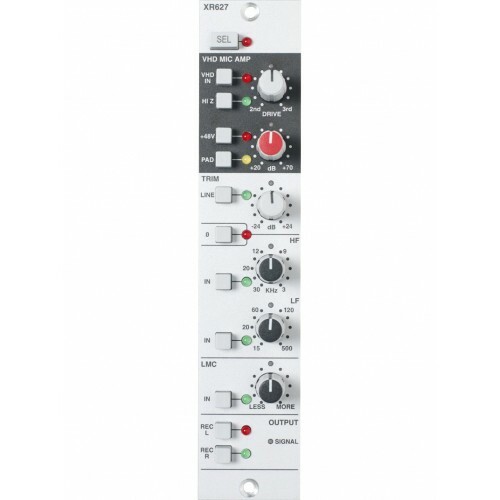 Angelicallypure and versatile input section with a choice of three separateinput amplifiers; Mic amp, front panel Instrument input or Lineinput. 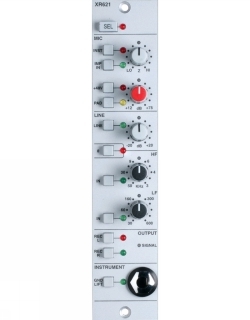 Designedfor transparency and versatility with a set of High and Low PassFilters, phase reverse and everything you need from a very classyworkhorse. 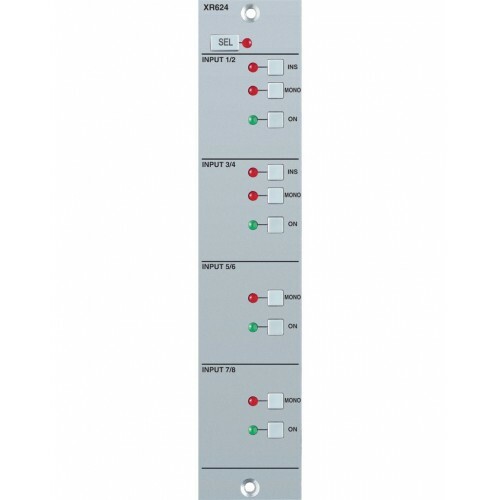 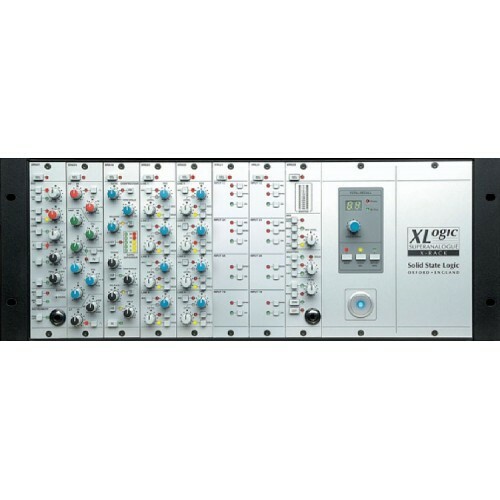 ·Continuously Variable input impedance control (1.2kOhm to 10kOhm) canaccommodate signals from instruments or be adjusted to suit a widerange of microphones.